 TVBEurope’s IT Broadcast Workflow conference on July 8 will feature a special session on Loudness compliance and the issues around it. The popular event takes place on 8 July at London’s BAFTA. TVBEurope’s IT Broadcast Workflow conference on 8 July will feature a special session on Loudness compliance and the issues around it. The popular event takes place on 8 July at London’s BAFTA. Among the wide variety of production-related workflow discussions, IT Broadcast Workflow will feature it’s first panel specially dedicated to Loudness. Taking part in a moderated discussion will be MC Patel, the CEO of Emotion Systems, a specialist in Loudness compliance software, Craig Russil-Roy from Adstream who will talk about the challenges advertisers face in distributing Loudness compliant content on a global scale, and Simon Leppington of Ericsson who will talk about file-based preparation and playout for broadcasters. DPP, the Digital Production Partnership, represented by Channel 4’s Kevin Burrows, will also be presenting a special forward-looking session at IT Broadcast Workflow, as well as contributing to the Loudness discussion. The DPP is an initiative formed by the UK’s public service broadcasters to help producers maximise the potential of digital production. IT Broadcast Workflow is a full day of case studies focusing on the ever-changing landscape of file-based workflows. The event also features a networking lunch as well as an Expo Zone in BAFTA’s David Lean Room. For sponsorship opportunities contact Ben Ewles (ben.ewles@intentmedia.co.uk) or Richard Carr (richard.carr@intentmedia.co.uk).